Bistros are small, modest European-style cafes or restaurants, so when a coffee mug is named after a bistro you know it will of the best quality. 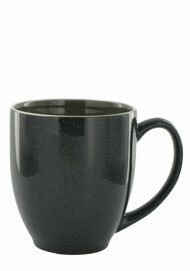 The 15 oz Newport Bistro Mugs consists of a glossy molded ceramic compound and a high curved handle for easy handling. As you drink your morning coffee, all other coffee lovers will have their eyes on you as you take every sip. 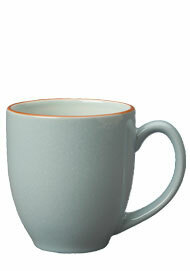 This new style of ceramic bistro mugs are available in five different colors of charcoal gray, sea foam green, chocolate, slate blue, and mauve. 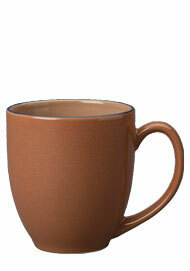 At Splendids we offer these amazing coffee mugs at factory direct pricing at a 40-50% discounted price.